This intriguing Saison took years to perfect. Our Brewers worked tirelessly to brew an exquisite French-style Saison, while our industry leading Wood Cellar Team worked to mature the perfect Sour Golden Ale in large, French oak barrels called Foeders. 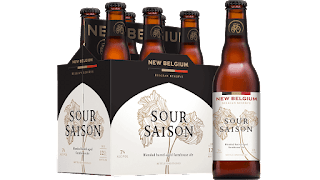 The best of both worlds is brought-out with this Sour Saison – a traditional barrel-aged sour ale artfully blended with a rustic, champagne-like Farmhouse Ale. 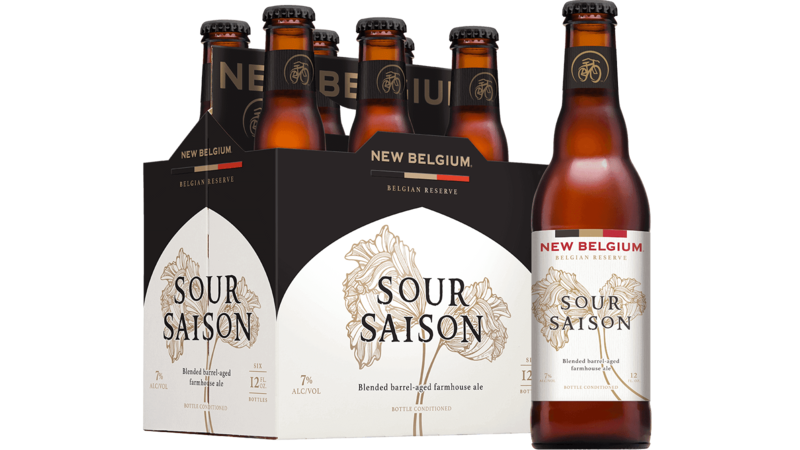 With over 20 years of barrel-aged sour experience and the largest Wood Cellar in the United States, we’re proud to offer Sour Saison as our first ever year-round, traditional sour ale that’s so uniquely New Belgium, it can’t be replicated.